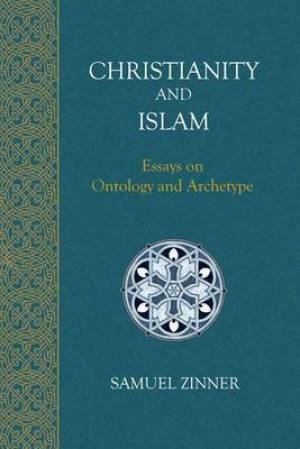 An examination of the similarities and differences between Christianity and Islam, especially in the areas of ontology, philosophy and metaphysics. The integration of the heritages of Plato and Aristotle in the Church and in Islam is explored deftly and densely. This book invites adherents of Christianity and Islam to understand more deeply their own respective traditions and on this basis to understand and respect 'the other'. Several chapters are devoted to a comparison between both Sunnite Sufi and Shi'ite Gnostic esoteric traditions, especially in the area of Qur'anic exegesis. This book will be equally challenging and rewarding for the serious reader. Christianity and Islam by Samuel Zinner was published by The Matheson Trust in December 2010. The ISBN for Christianity and Islam is 9781908092014. Be the first to review Christianity and Islam! Got a question? No problem! Just click here to ask us about Christianity and Islam.